You're so tired of seeing the same phone cases over and over again? 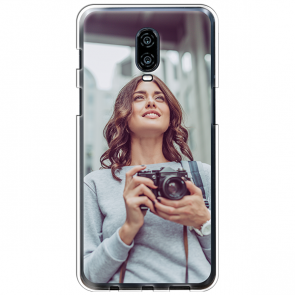 Design your own OnePlus 6T custom case just by using your own pictures to create an awesome design. 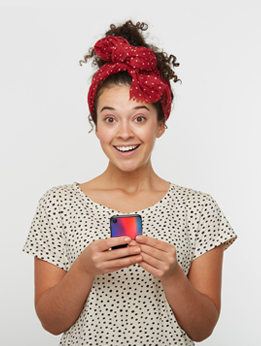 Editing your Pictures with texts, emojis, filters, and many more extras all combined in our user-friendly online customizer to create the best experience while creating your personal OnePlus 6T custom case. If you're not the most creative person under the stars feel free to use one of our free design templates created by our skilled design team. Anyways stop being like the others and start being who you are. It has never been easier to create a OnePlus 6T custom case on your own then with us. You are the designer!